Google will begin pushing out what senior webmaster trends analyst John Mueller calls a “Speed Update” for Google search that will downgrade slow mobile pages and upgrade in query results those that move faster. Too many ads serving on a website's page is one reason that web pages lose load-time speeds in browsers. Losing speed, under this new algorithm, could cause the web page to serve in search results at the bottom of the page. The update, which Mueller discussed on last week’s Google Webmaster Hangout, is expected to roll out in July. Google doesn’t have an exact data yet -- but stay tuned to the Webmaster Twitter handle, Mueller said in the video, where most of the announcements are typically made. The Speed Update isn’t something that companies will turn on in one day. It takes time. The change works on a "gradual scale" with small improvements to help improve rankings for the websites optimizing the changes, he said. There’s no specific metric that Google requires companies to meet -- mostly “because we think you shouldn’t focus on one number,” but rather look at the different tools to help optimize all. It will influence the slowest sites most. It’s different than the other speed update that Google did about seven to eight years ago, he said. The Speed Update algorithm was announced in January 2018. Google said at the time there were no tools to directly indicate where a page would be influenced by the new ranking, but suggested the Chrome User Experience Report, the Chrome developer tool Lighthouse, and the tools, PageSpeed Insights, which indicates how well a page performs. Mueller also spoke about adding “near me” into every URL for searches. 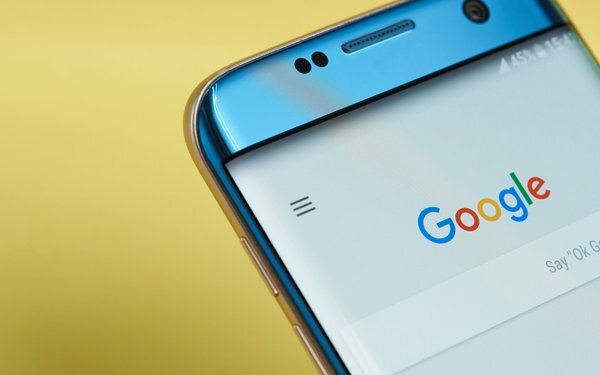 He said it’s tricky when Google sees someone searching for “near me” results because the engine tries to turn that into a location-based search with local results and not that the words “near me” must appear on the webpage. “If your website is in Zurich having ‘near me’ in the title doesn’t make it relevant in Germany,” he said, suggesting that it makes more sense to the location or address on the webpage.